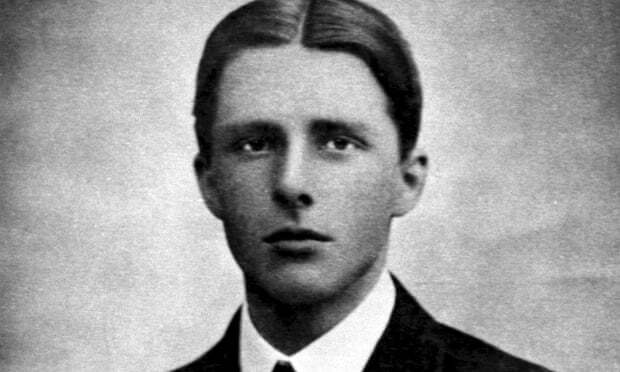 The news that RUPERT BROOKE has died on a French hospital ship and been buried at Lemnos will bring deep regret to those who care for literature and will touch those who only knew him as a gallant young poet gone to the war. He was not a warlike poet, but one of niceties and delicate apprehensions, of moods and impressions; with sympathetic fancifulness he would penetrate to the consciousness of a fish in the cool stream. It is difficult to imagine the process of adjustment by which such a man would fit himself for the savage blatancies, the shrieks and roars of war, and hardly less difficult, perhaps, to associate him with all the straitnesses of uniform and drill.